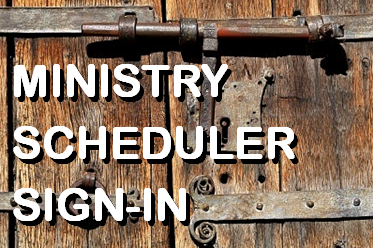 You'll find Ministry Schedules and Commitment Forms here. 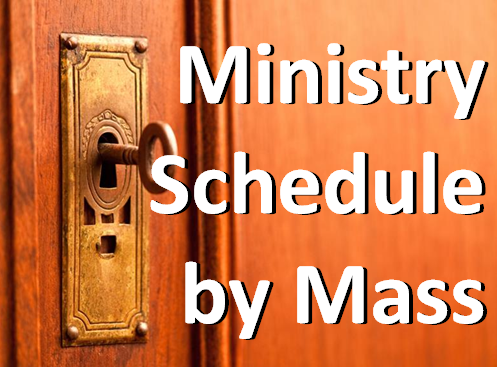 We will also post special information and upcoming events on this page. 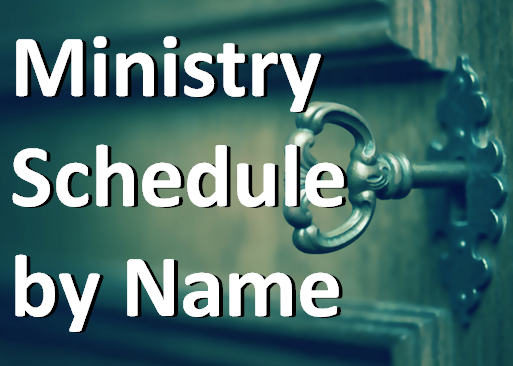 Questions about Litugical Ministry? 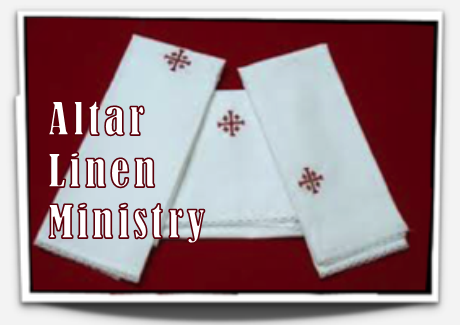 Call Kevin Newman at 505-821-1571 ext. 122.